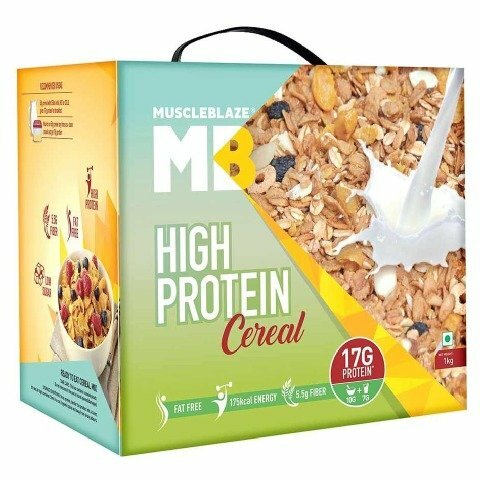 MuscleBlaze High Protein Cereal is your anytime nutritious meal. 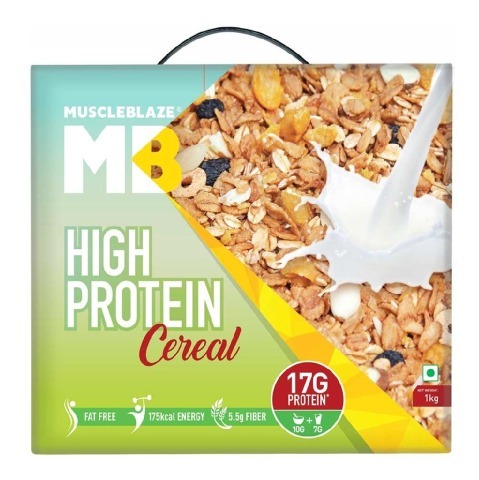 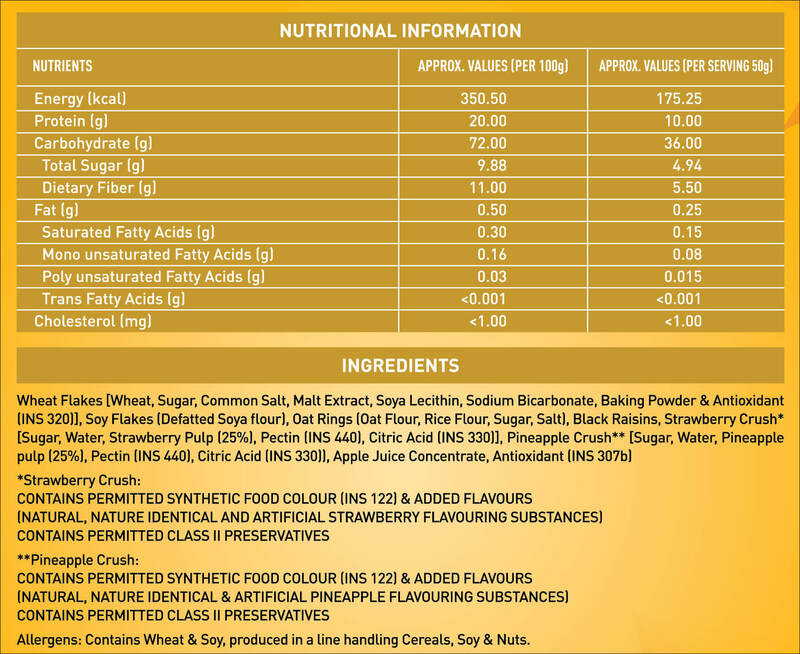 A 50g serving of MuscleBlaze High Protein Cereal offers 10g+7g protein when mixed with 250ml milk, and it has no added sugar and zero fat. 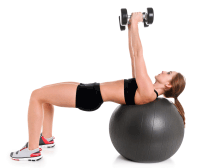 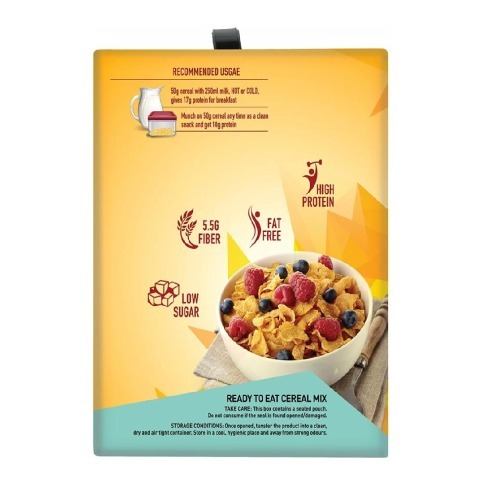 Being rich in protein and fiber MuscleBlaze High Protein Cereal satisfies hunger whenever it strikes. 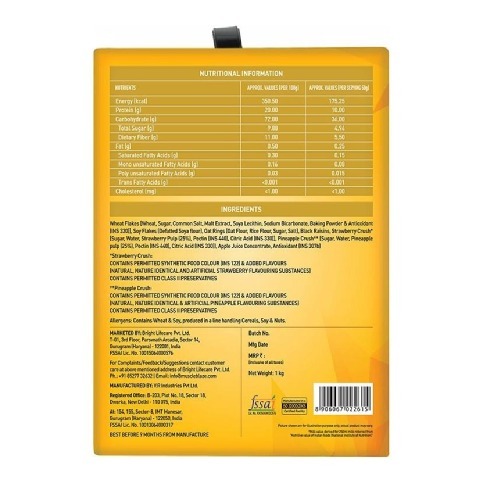 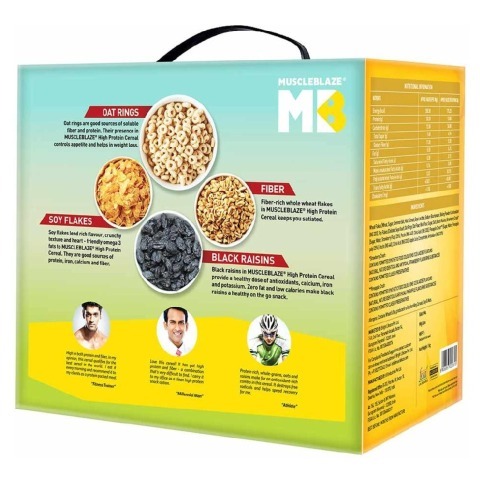 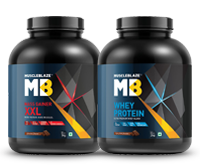 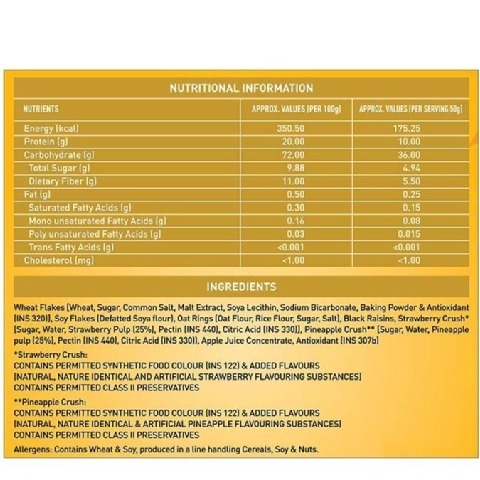 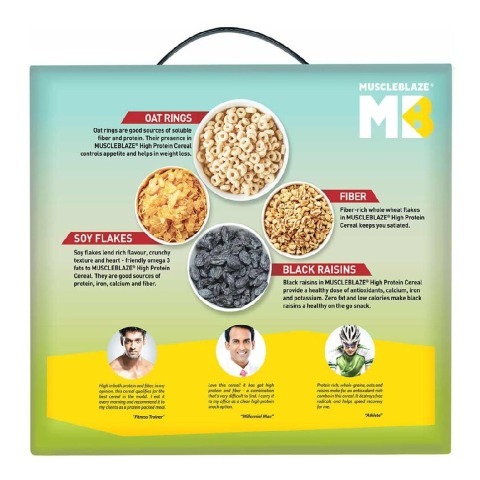 Premium ingredients, like wheat flakes, soy flakes, oat rings and black raisins in MuscleBlaze High Protein help increase fullness and provide delicious, nutrition-enriched meal, which satisfies hunger whenever it strikes.